You can now flash custom Android 5.1 Lollipop rom on Note 3. 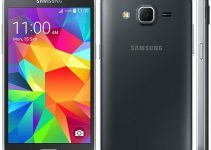 The Resurrection ROM is now available for Samsung Galaxy Note 3 N9000. 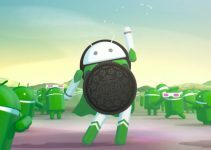 The ROM is build on AOKP, CyanogenMod, Omni and few other ROMs which adds awesome performance and features to it. The firmware is not officially provided by Samsung. So, we may expect few added features and few bugs as well. 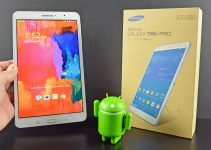 If you wish to update Samsung Galaxy Note 3 N9000 to Android 5.1 Lollipop, do follow the below prerequisites to safeguard your personal data and to ensure successful installation. That’s it! Your device now boots up running Android 5.1 Lollipop. 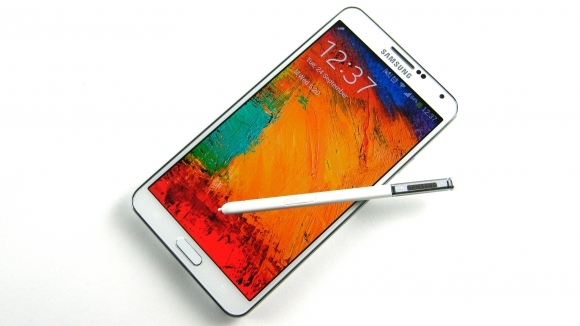 You have successfully Updated Samsung Galaxy Note 3 N9000 with Android 5.1 Lollipop. If you face any issues while following the above guide, do let us know through the comments section. We may help you out.